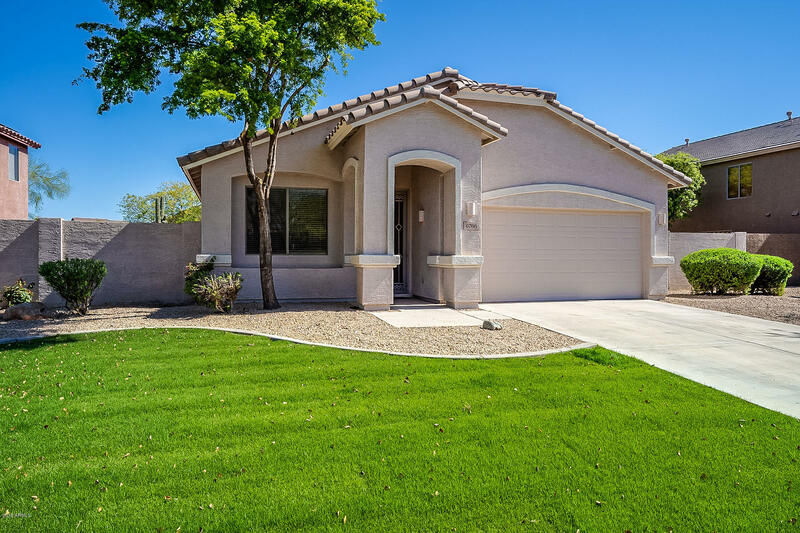 All TERRAMAR PARCEL 2A homes currently listed for sale in Peoria as of 04/24/2019 are shown below. You can change the search criteria at any time by pressing the 'Change Search' button below. "Looking for a home in Terramar? How about one that will have all new stainless steel kitchen appliances? And a fresh coat of paint inside and out? Or how about new carpeting in the bedrooms and new tile in the living, dining, kitchen and hall bathroom? This home is move-in ready, all you need to do is bring your furniture. Make an appointment NOW to see it today!"